Don’t have a Book Bonus Access Code? Get one when you buy the Do It Scared® Book here! What’s the hardest part of going after your goals and dreams? Feeling like you are all alone. That’s why Doing It Scared is the member’s only community designed to provide ongoing encouragement, motivation, and accountability as you take action towards actually achieving your biggest dreams. Whether you are starting a business, making a career change, working to become debt-free, trying to lose weight or any other number of goals, Doing It Scared is here to help you make it happen. 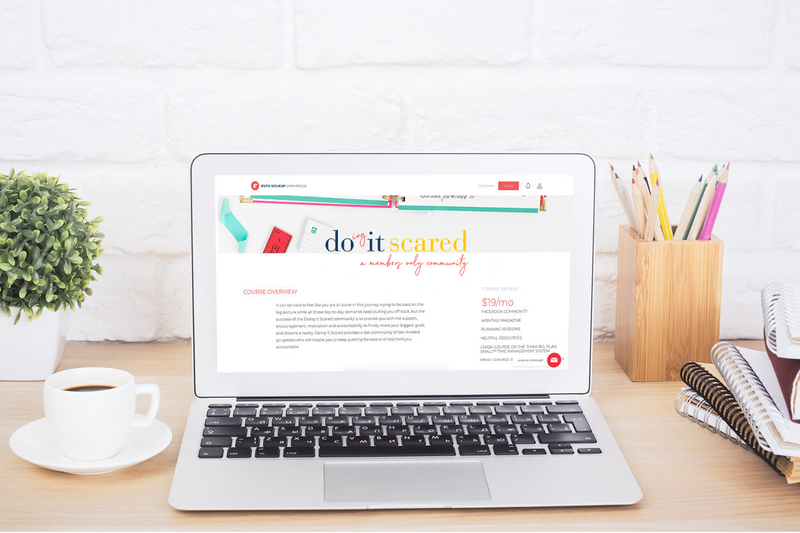 The concept behind Doing It Scared is pretty simple–it is designed to be a vibrant, supportive community of go-getters, and a place that provides both the practical resources to help you get and stay focused, along with ongoing encouragement, motivation, and, most importantly, the accountability to help you stay on track. This well-moderated and highly engaged community is where you’ll discover encouragement, support and accountability on a daily basis. It’s your place to ask questions, get feedback and stay motivated. We know just how hard it can be to stay on track when life gets busy. 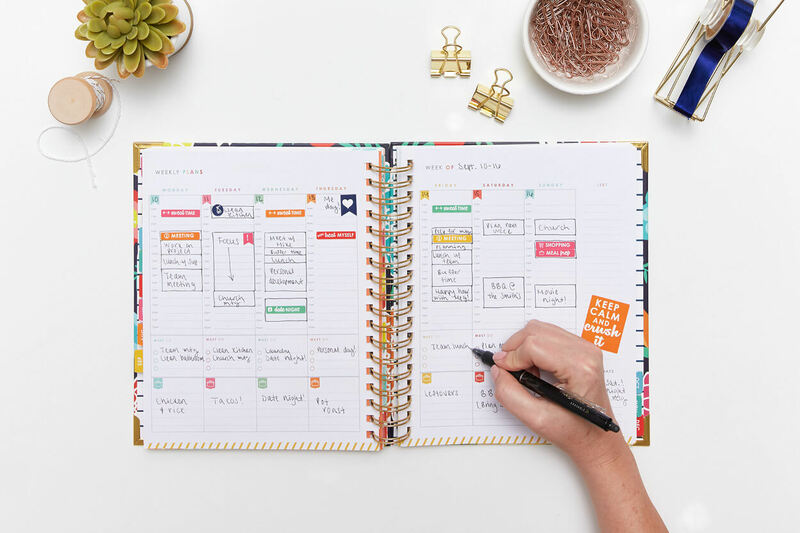 That’s why once a week Ruth will meet with you live in the Facebook group to help you plan your week, organize your priorities, & get refocused, which will in turn help you create the necessary habits to accomplish big things in your life. 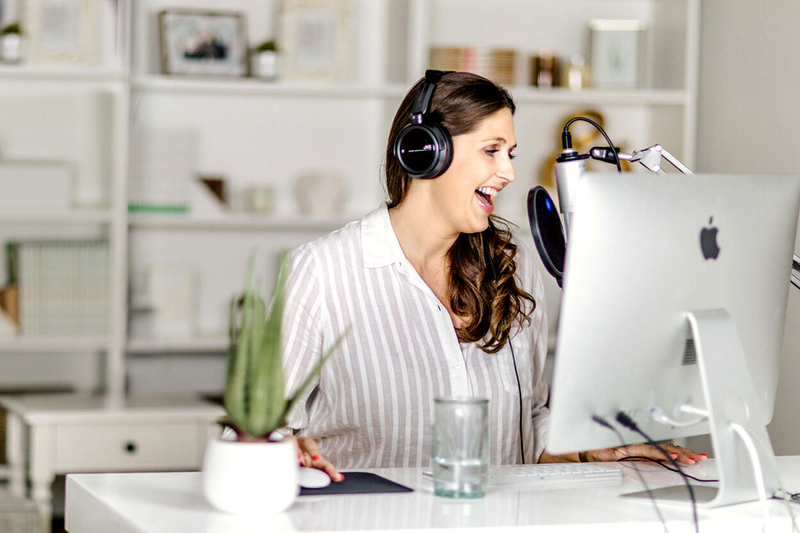 These fun & lively weekly planning sessions will be your chance to interact with Ruth directly and ask her anything, whether it be about business, productivity, or for feedback on whatever you’re working on. You’ll also have the ongoing support and encouragement of our entire team throughout the week. Available only to members, our inspiring digital magazine is jam-packed with resources designed to help you get closer to your goals. Each month’s content will focus on a central theme designed to go deep, in order to help you achieve mini breakthroughs in every area of your life every single month. Your membership will also include access to our password-protected member’s website, where you’ll find a variety of helpful resources for managing your time, becoming a better goal setter and getting organized. As a member, you’ll also be entitled to exclusive discounts and offers on our other books, courses and products. You’ll get a free 2-month trial membership with your purchase of Ruth’s new book, Do It Scared, after which you will be grandfathered in at our membership rate of $25 per month. To take advantage of this offer, first, follow the instructions for purchasing the book and claiming your bonuses found HERE. Once you have received your access code you can join Doing It Scared by clicking the button below. Try Doing It Scared for 30 days for just $1, after which you’ll be grandfathered in at our membership rate of $25 a month. This is a great way to give the community a try with the smallest possible commitment. Hi there, I’m Ruth! And however you found this site, let me just start by saying again I’m so glad you’re here! I know that Do It Scared has the potential to change your life, and I can’t wait to share it with you. 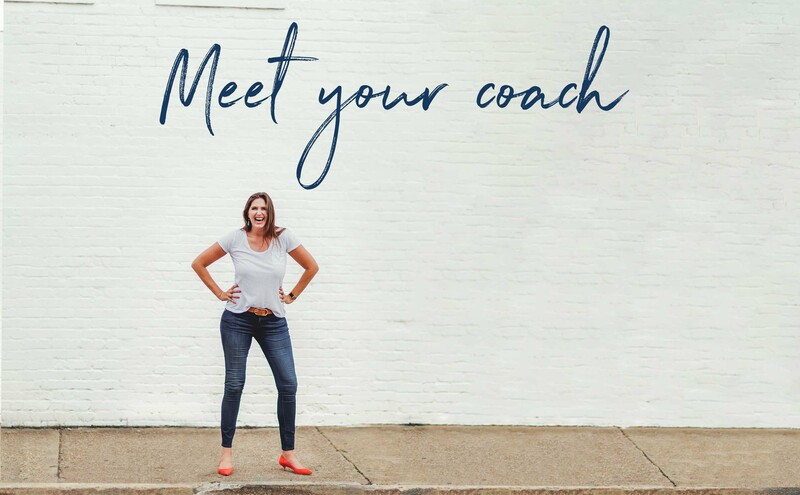 As for me–I’m a wife, mom, business owner, depression survivor, the New York Times bestselling author of six books, the founder of Living Well Spending Less® and Elite Blog Academy® and now, your courage coach. In my own life, I’ve discovered that courage doesn’t mean we’re never afraid, but instead that courage is simply taking action, even in the face of fear. And now I’m here to not only help you dream bigger, but to take the steps necessary to make those goals and dreams a reality. So what are you waiting for? Let’s get started! What is Doing It Scared? The concept for Doing It Scared is actually pretty simple. Our goal is to create a vibrant, supportive community of go-getters dedicated to encouraging one another as we go after our big goals and dreams. 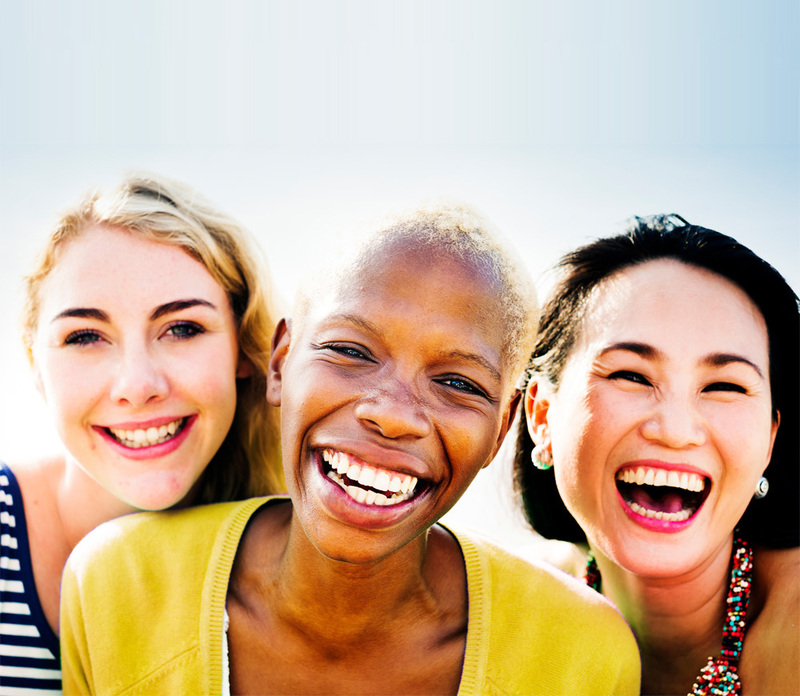 We aim to create a safe haven where our members can gather online, with practical resources to help you get and stay focused, along with ongoing encouragement, motivation, and accountability to keep you on track. The idea for this community was born from the many requests we receive from our readers and customers who often feel alone in their journey. This is a place to make friends, discover accountability partners, and stay encouraged and motivated on a daily basis. Access to our private Facebook community. This well-moderated community is where you’ll find encouragement, support, and accountability on a daily basis. It’s your place to ask questions, get feedback, and stay motivated. Weekly guided planning sessions and office hours. We know just how hard it can be to stay on track when life gets busy. That’s why once a week, I’ll meet with you live in the Facebook group to help you plan your week, organize your priorities, and get refocused, which will in turn help you create the necessary habits to accomplish big things in your life. These fun and lively weekly planning sessions will also be your chance to ask me anything, whether it be about business, productivity, or managing your home, as well as a great opportunity to get feedback on whatever you’re working on. Exclusive Training. 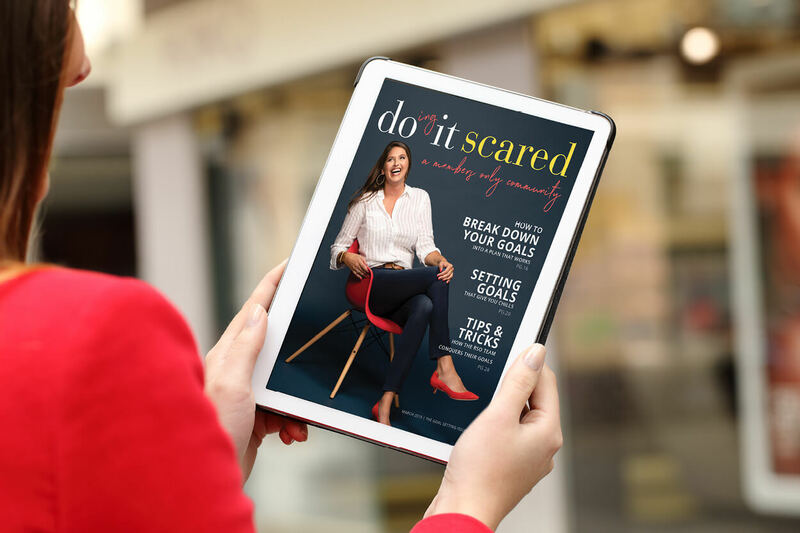 Available only to members of the Doing It Scared community, our inspiring digital magazine is jam-packed with in-depth articles, practical worksheets, helpful tips, a recommended read + book summary, a collectable motivational art print, and so much more. Each month’s content will focus on a central theme designed to go deep, in order to help you achieve mini breakthroughs in your own life, even as you work towards your big goals and dreams. Members-only resources. Your membership will also include access to our password-protected member’s website, where you’ll find a variety of helpful resources for managing your time, becoming a better goal setter, and getting organized. As a member, you’ll also be entitled to exclusive discounts and offers on our other books, courses, and products. Doing It Scared is for anyone who wants more accountability, support, and encouragement to accomplish big things in your life. 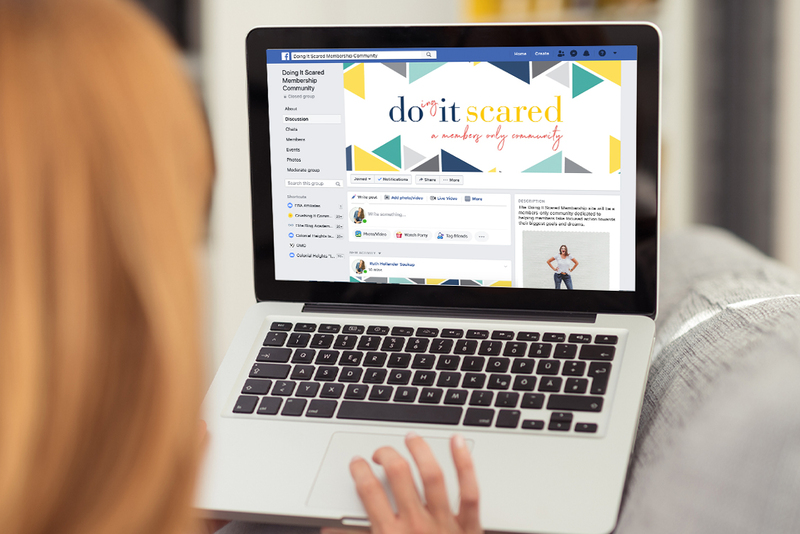 Whether you are hoping to start a business, go back to school, lose weight, pay off debt, finally get organized, or achieve any big goals in your life this year, the Doing It Scared community is designed to inspire you to take action, and to help hold you accountable as you work towards your big goals and dreams. You can begin with a trial membership for just $1, after which you’ll automatically be billed $25 a month. This is a great way to give the community a try with the smallest possible commitment. What do I do if I need to cancel my membership? If you decide that Doing It Scared is not for you, you can easily cancel your membership at anytime by logging into your membership account. Just keep in mind that if you decide to rejoin later, you will no longer be eligible for the introductory rate. You can begin with a trial membership for just $1, after which you’ll automatically be billed $19 a month. This is a great way to give the community a try with the smallest possible commitment.